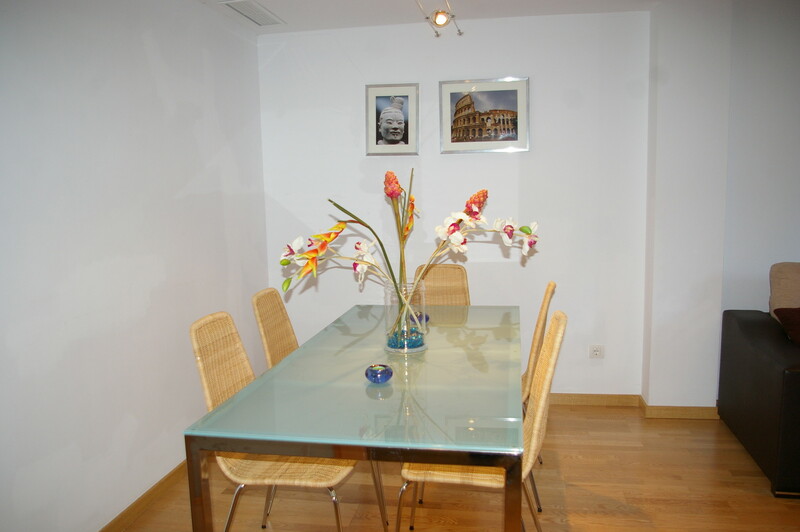 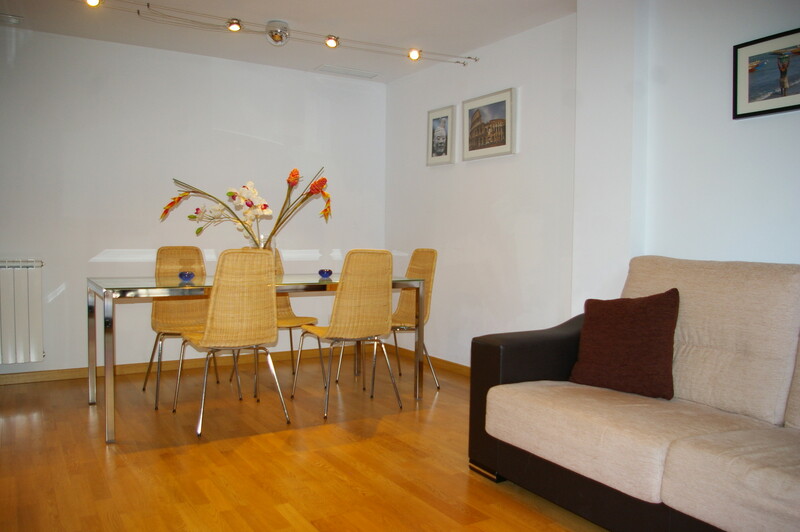 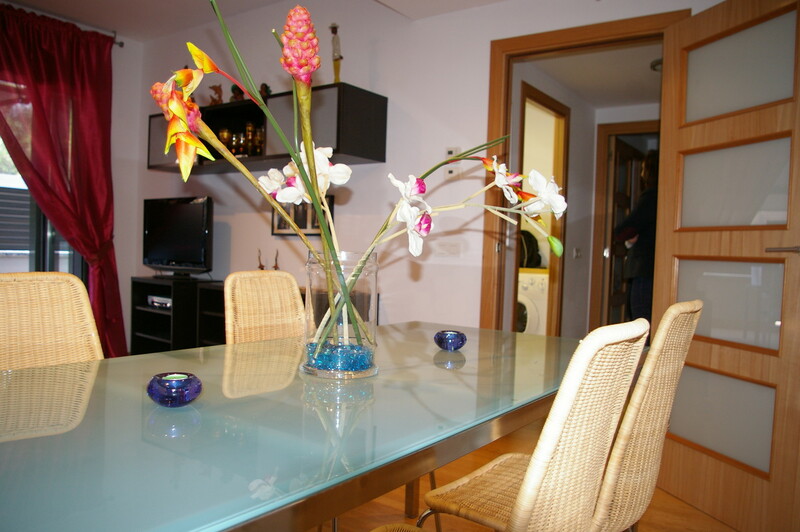 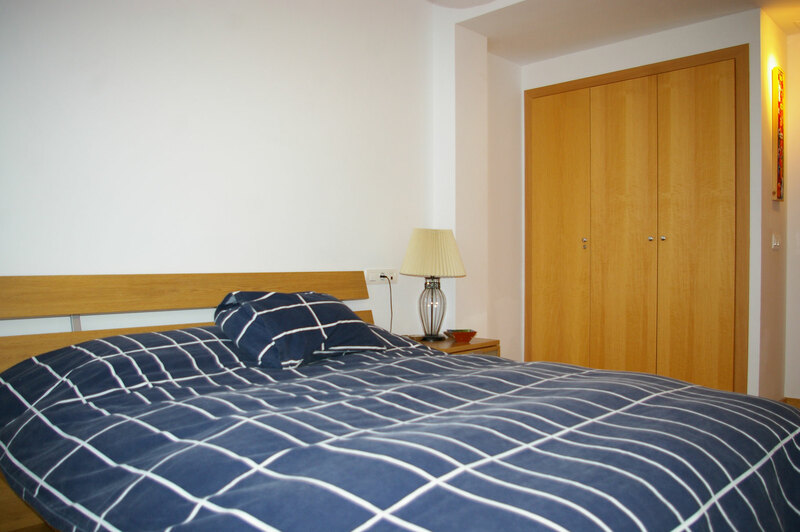 Beautiful vacation apartment for 4/5 people, modern decoration, two double bedrooms (one of them is a suite), two bathrooms and with fitted with the lastest furniture and home appliances. 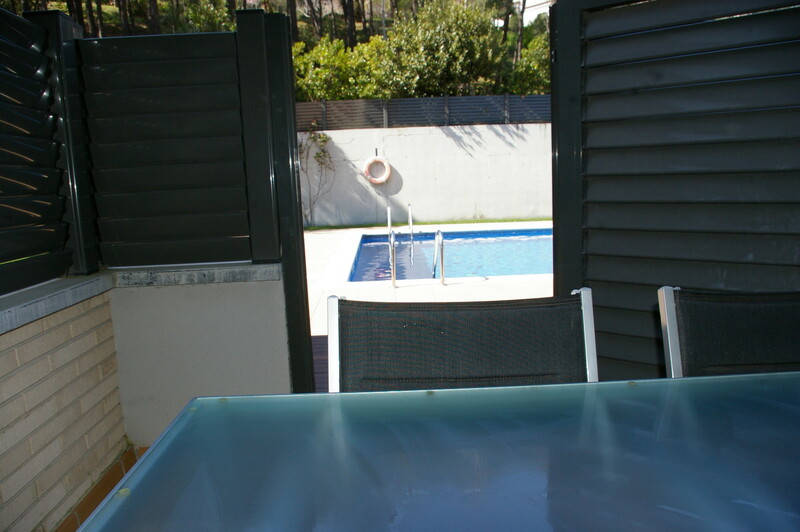 Directly connected to the pool area through a door. 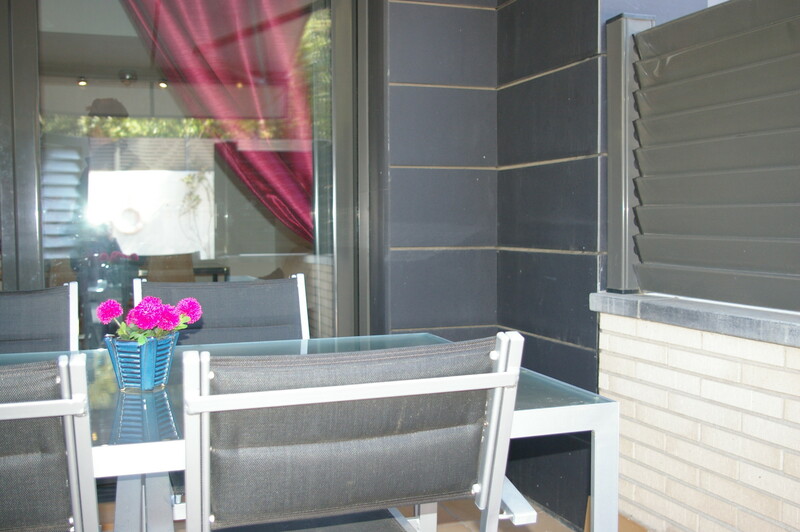 Air-conditioned and parking lot. 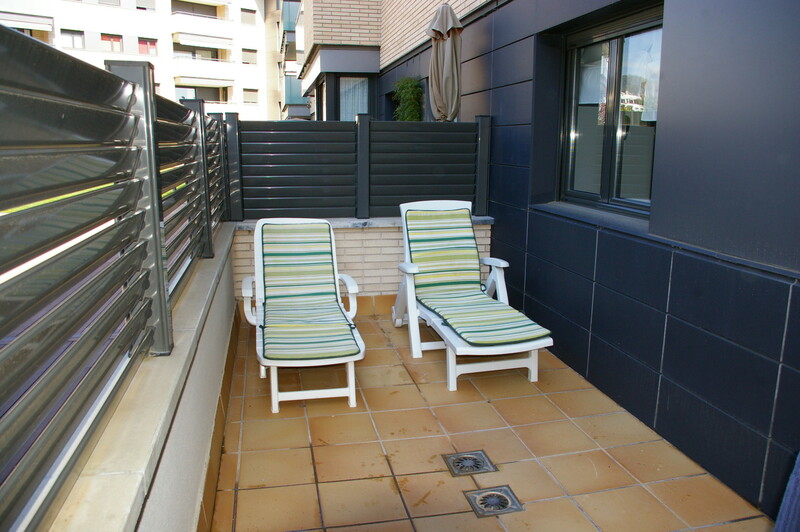 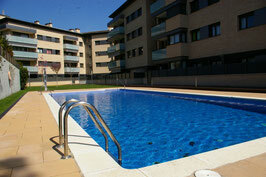 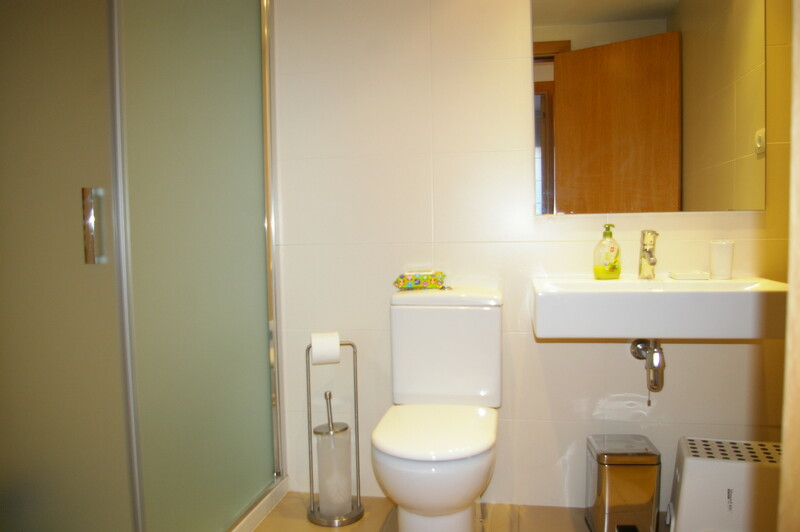 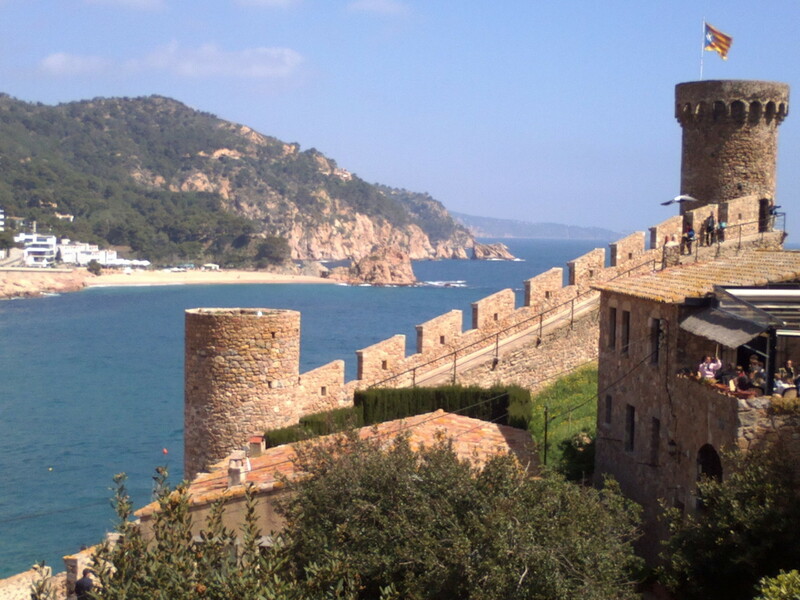 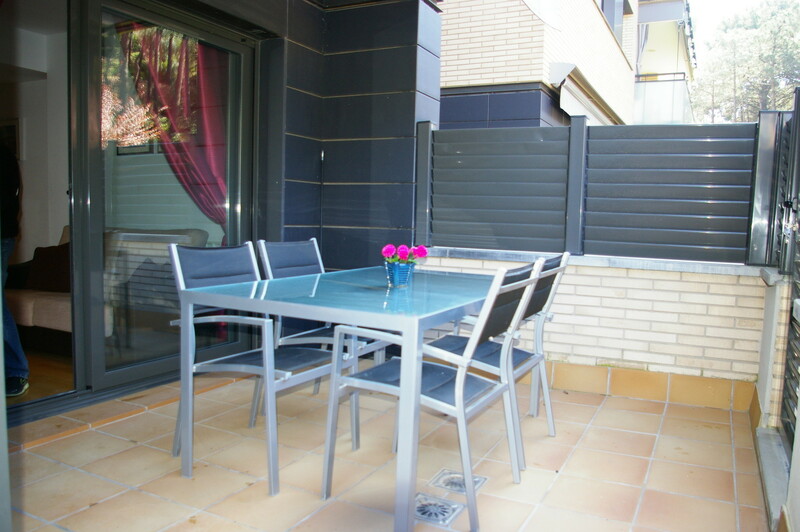 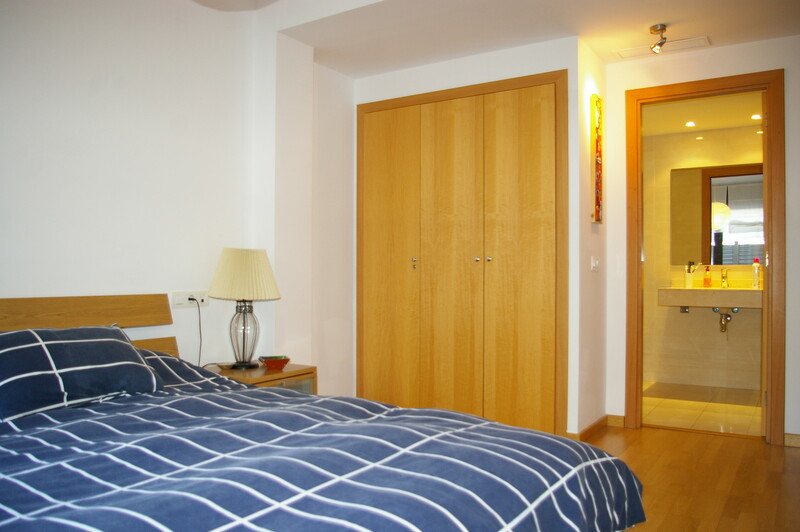 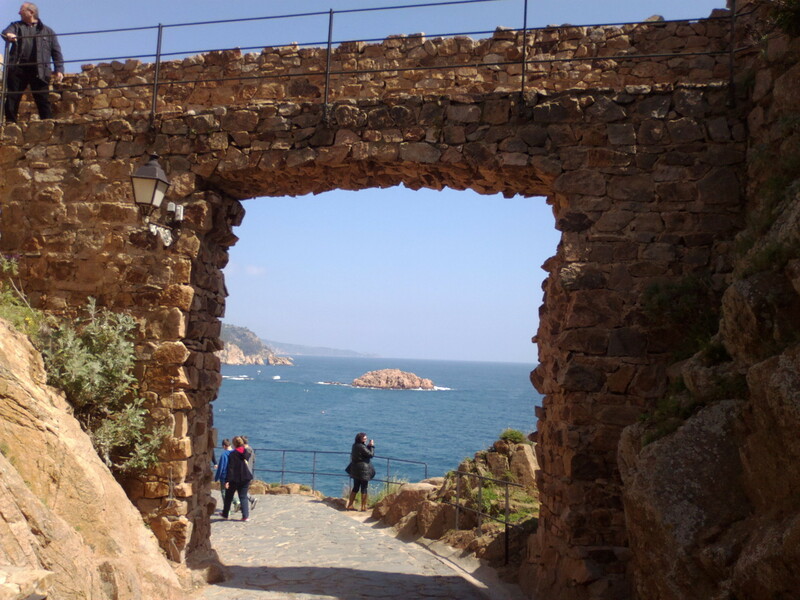 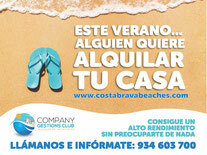 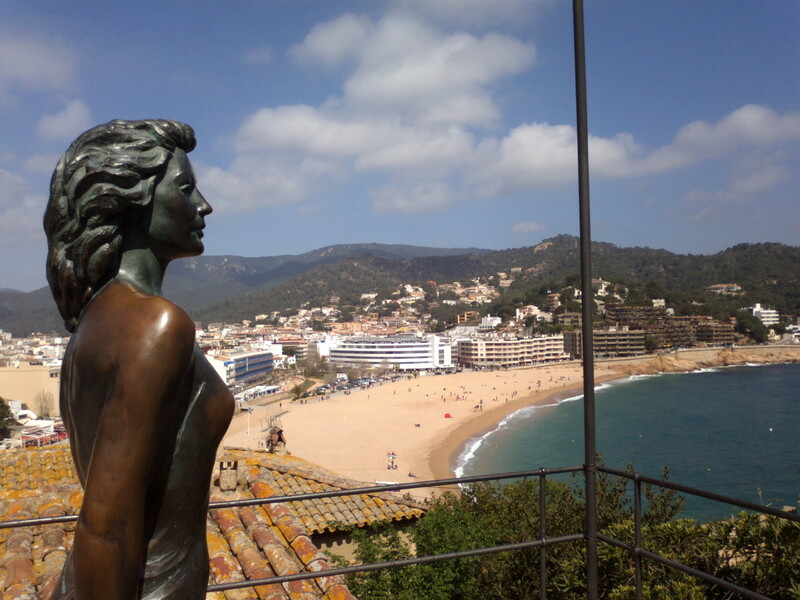 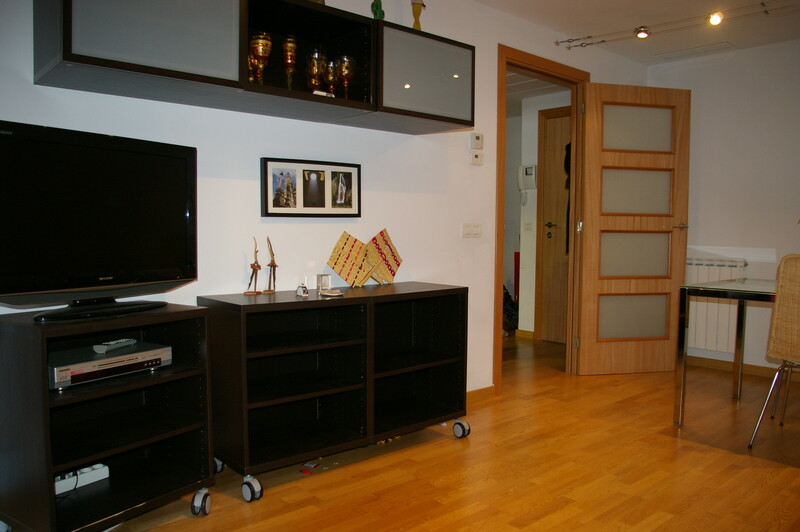 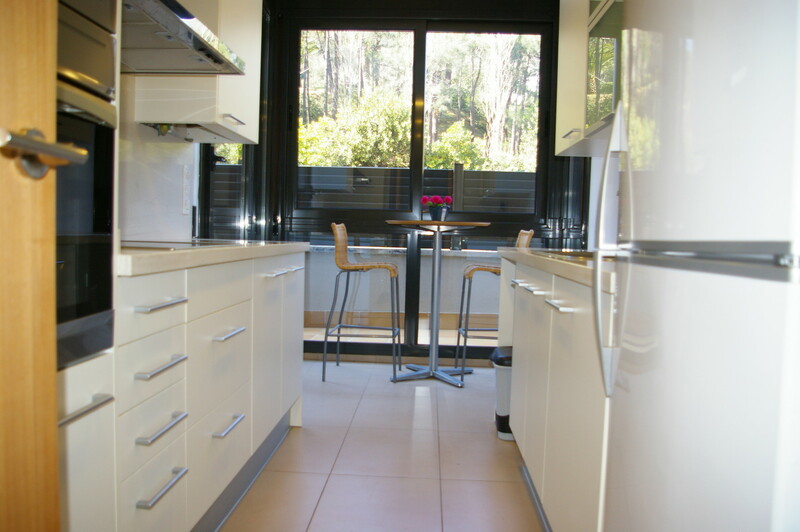 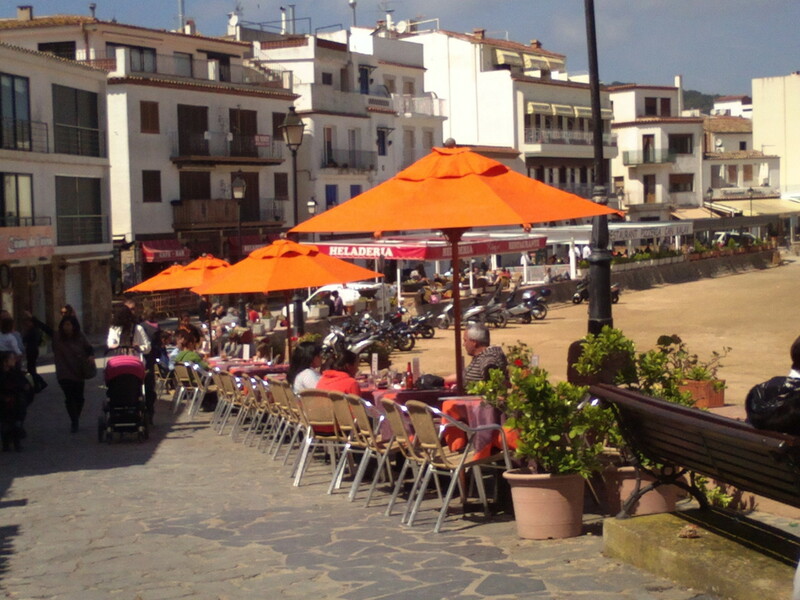 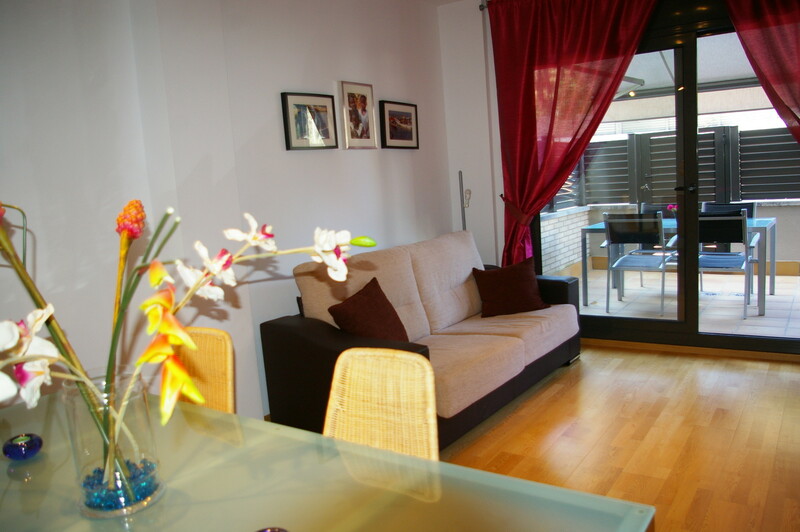 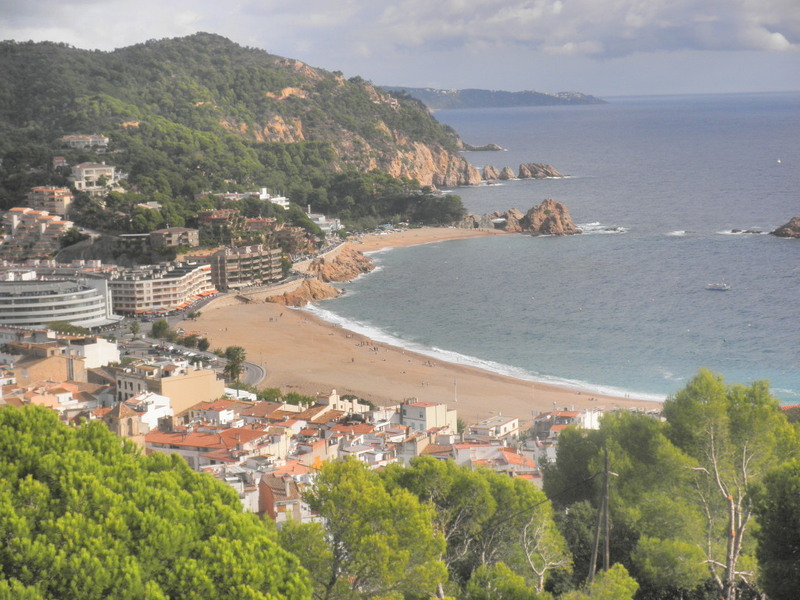 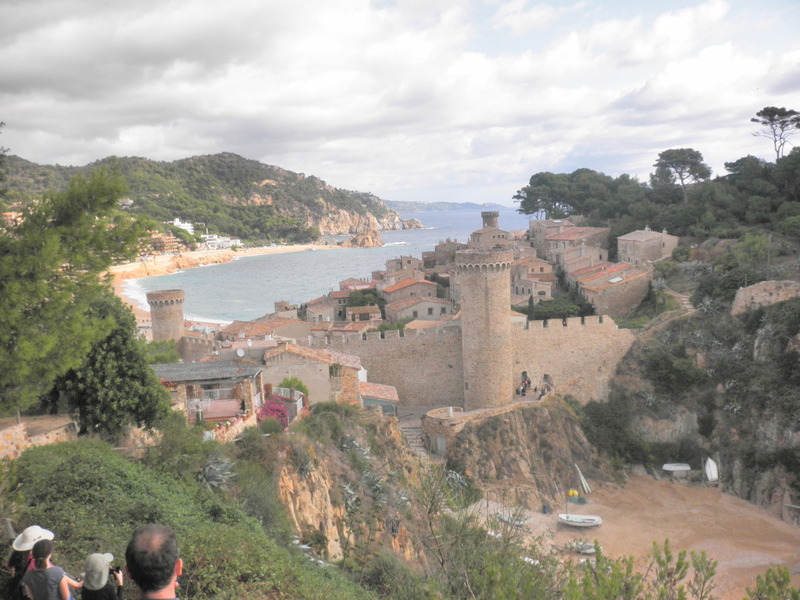 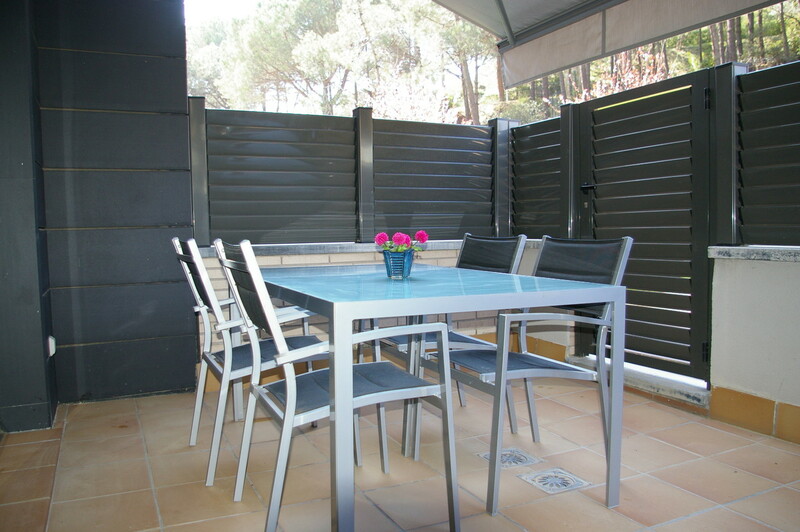 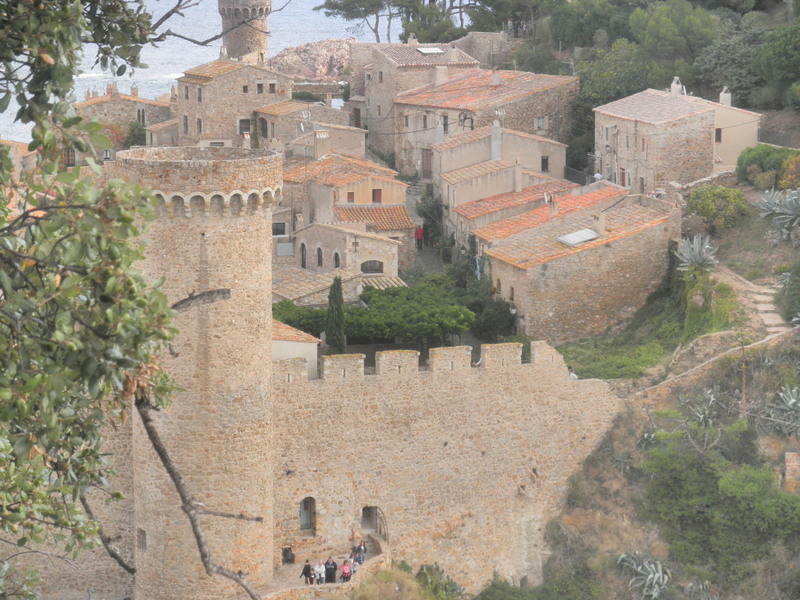 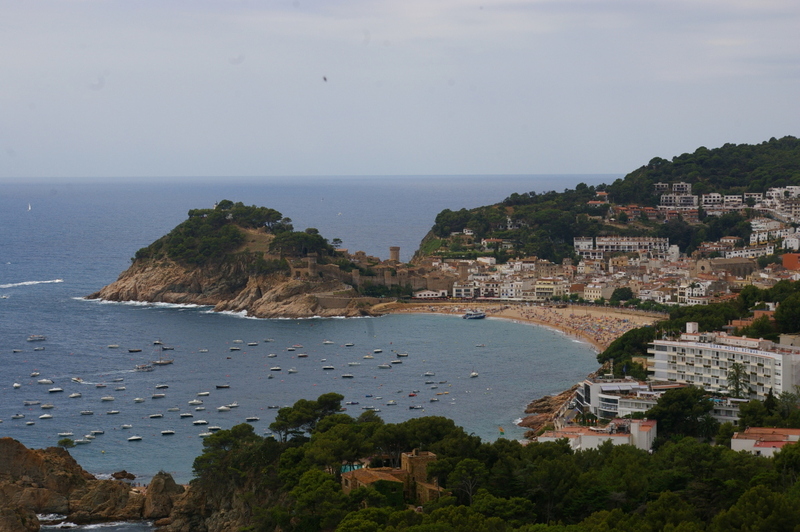 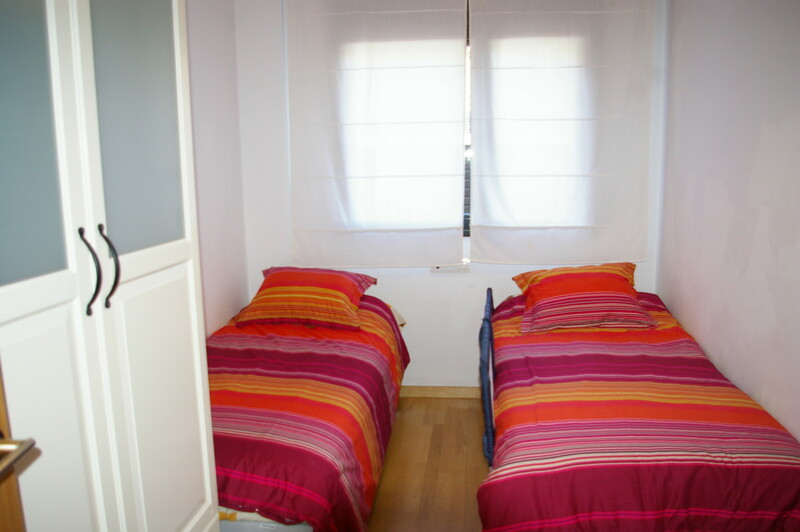 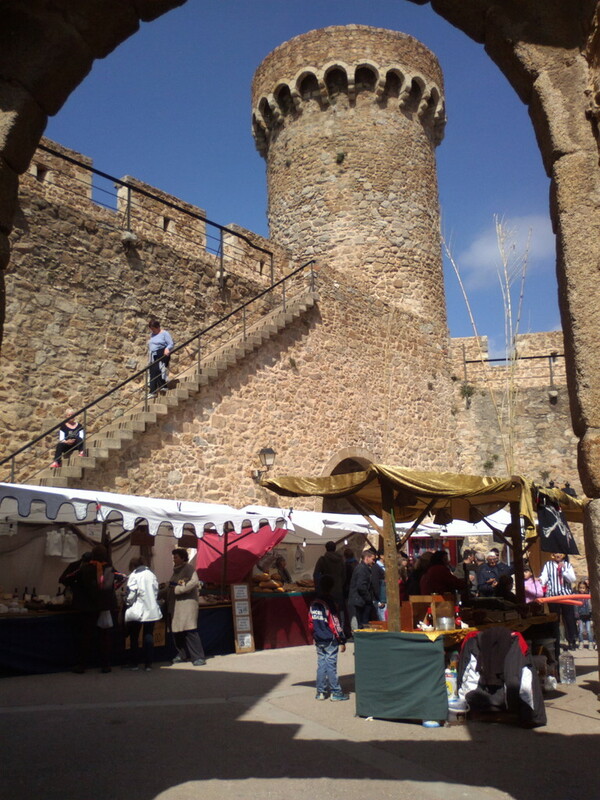 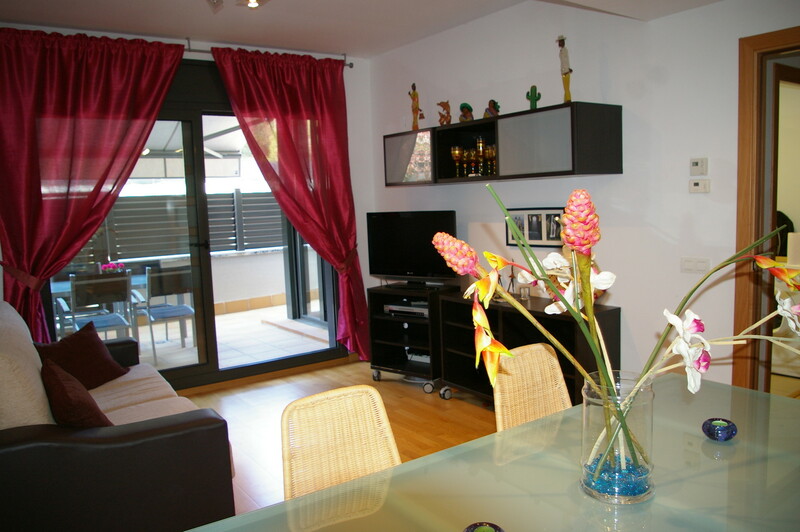 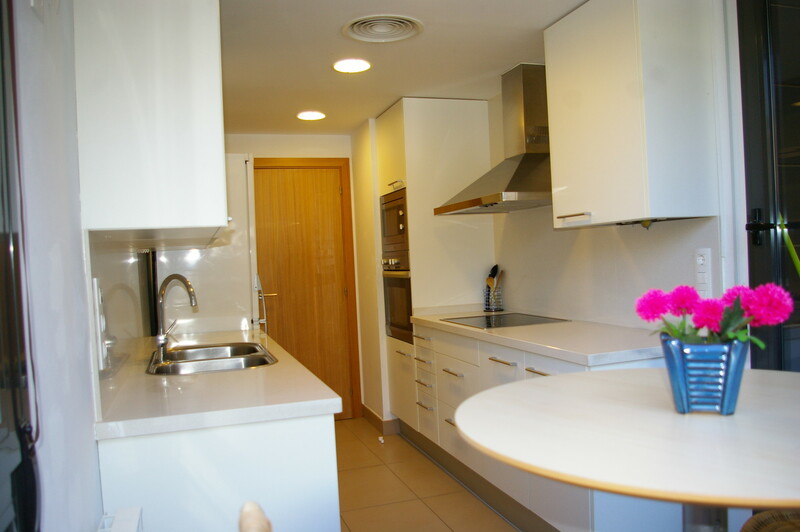 Located in Tossa de Mar, Great population from Costa Brava. 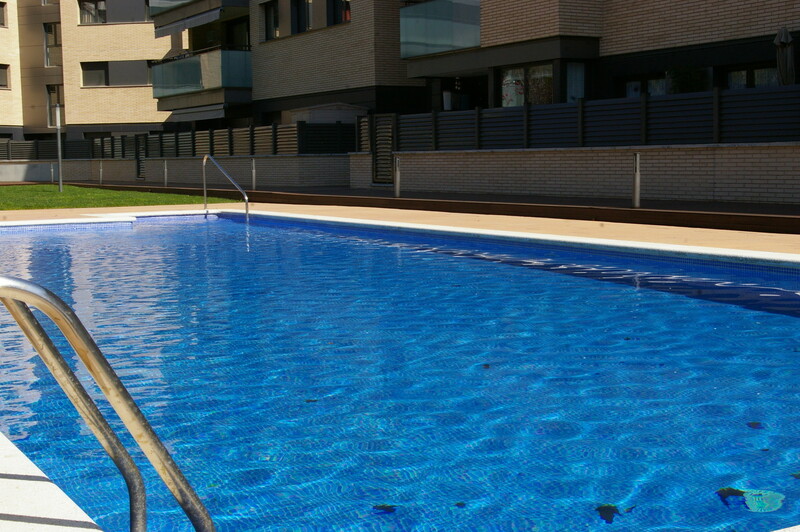 Very close to the beach and downtown, new building. 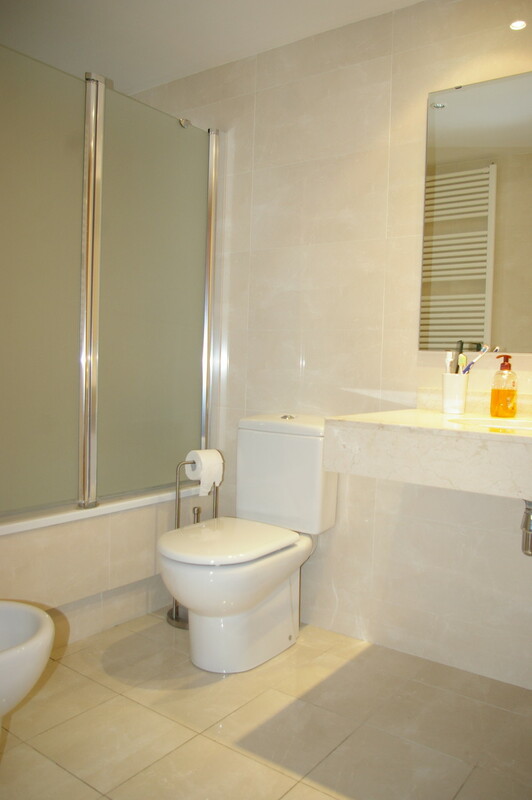 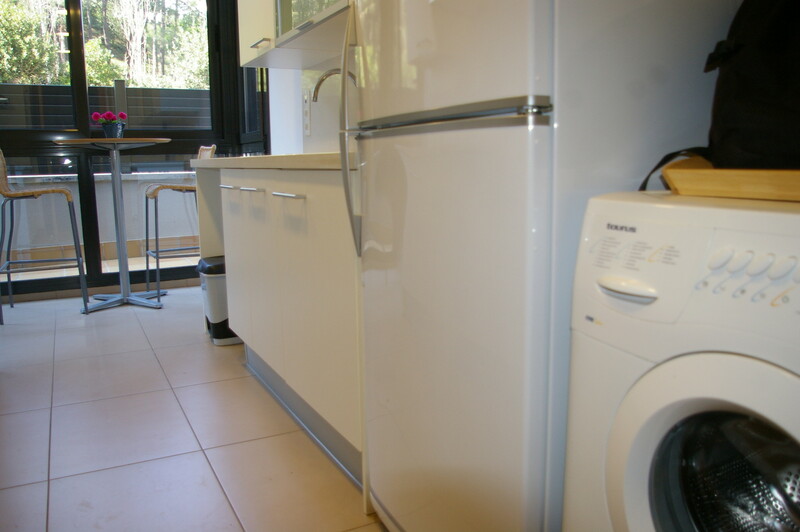 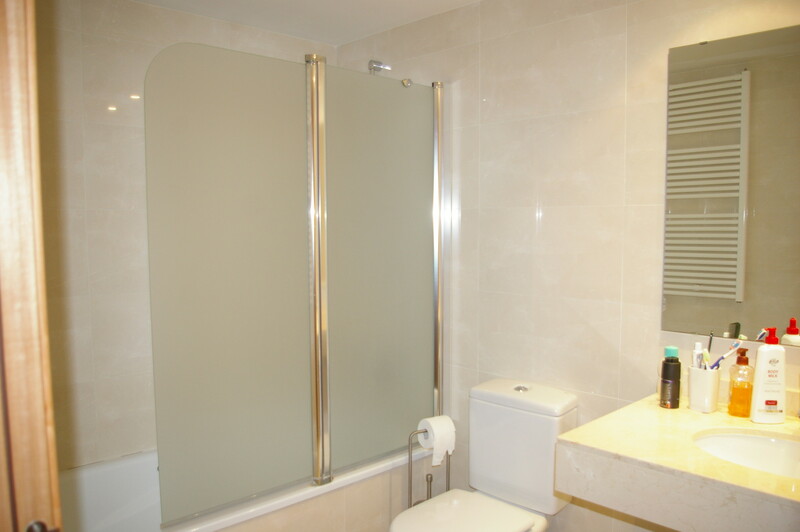 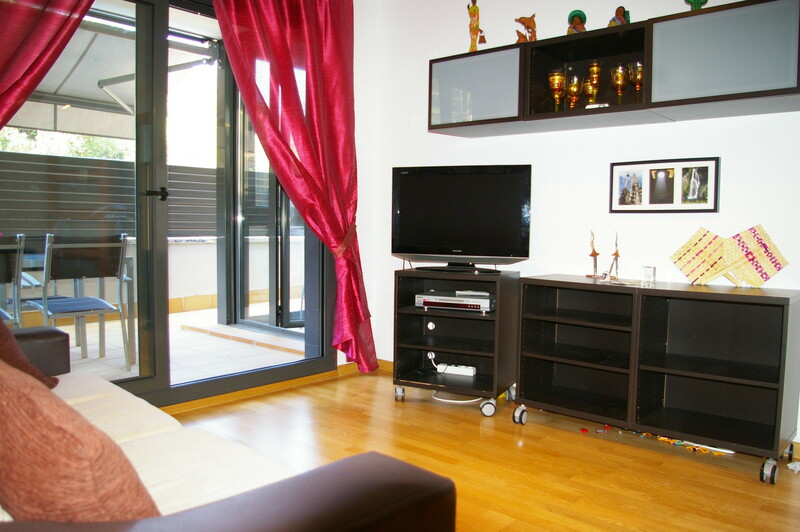 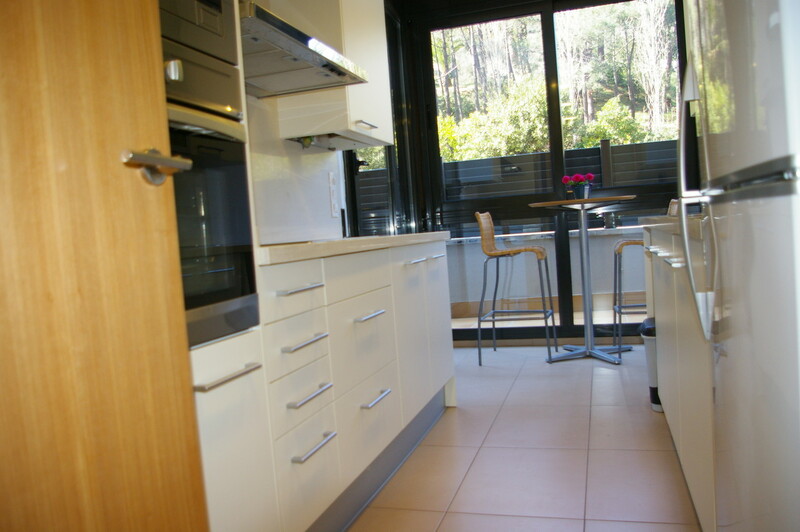 Completely fitted with designer's home appliances.